MeatLab intends to offer Hong Kong consumers with safe, reliable, and high-quality meat choices. Credit: Armando Ascorve Morales on Unsplash. 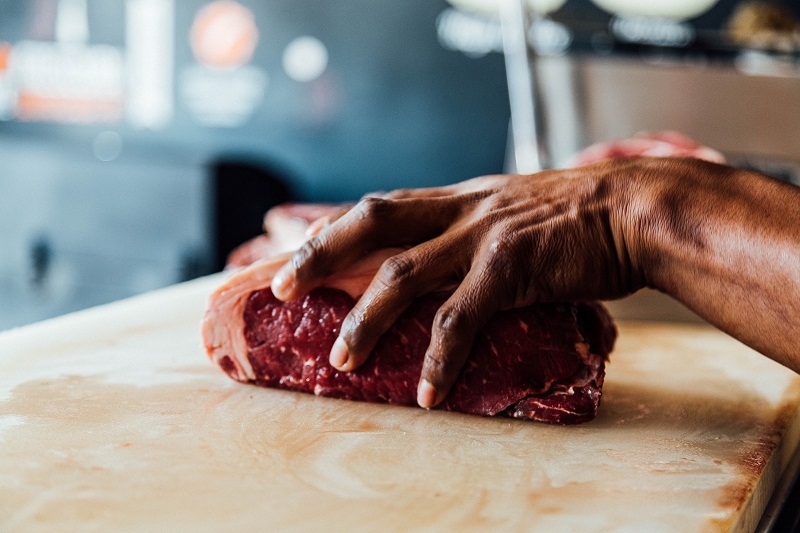 Supply chain solutions provider Kerry Logistics Network and luxury meat purveyor Sutherland Company are set to open Hong Kong’s first semi-automated meat processing facility. The companies formed a joint venture called MeatLab, which seeks to be the forerunner of the next generation of meat processing plants. MeatLab is due to be opened on 18 February and intends to offer safe, reliable and high-quality meat products to Hong Kong consumers. The joint venture will house semi-automated production lines in a 30,000ft² facility, with a meat processing capacity of 1,500t a month. The facility combines all meat processing operations under one roof to improve cost-efficiency. 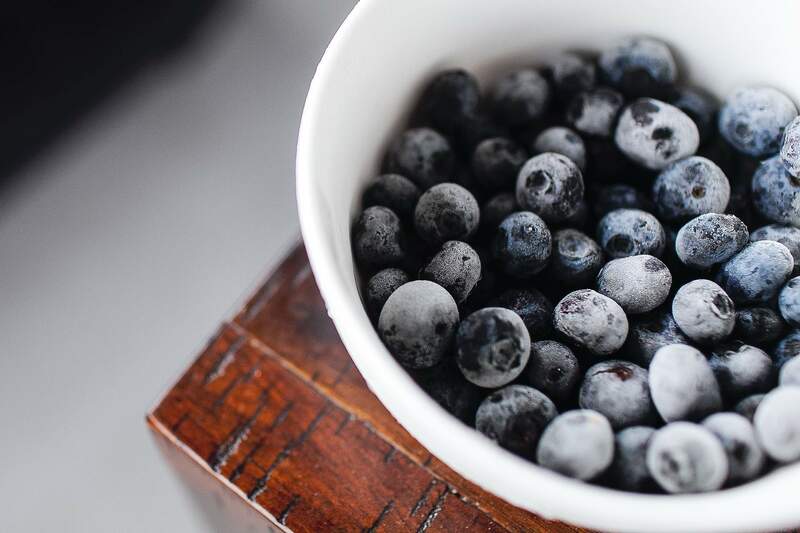 It also uses skin packaging and modified atmosphere packaging (MAP) technology to extend the shelf life of products and preserve peak freshness. Kerry Logistics Integrated Logistics deputy managing director Samuel Lau said: “Sutherland has been our valued customer for decades. We are very excited to take our partnership to another level. “This strategic collaboration is part of our long-term development strategy to deepen our cold chain business, from upstream meat processing to F&B trading to logistics and final delivery to end-users. The partnership combines Kerry Logistics’ cold chain logistics expertise with Sutherland’s know-how in the meat industry. MeatLab is said to be on the course to be get accredited with ISO22000, HACCP, British Retail Consortium (BRC), Organic and Halal certifications. It will be set up in compliance with the global traceability standard to ensure optimal food safety and quality assurance across the product spectrum. Sutherland managing director Romeo Alfonso said: “Our vision is to be the prevailing voice in raising industry standards so as to give better life and value back to the community whilst remaining competitively priced.